Is that a treat you have there? 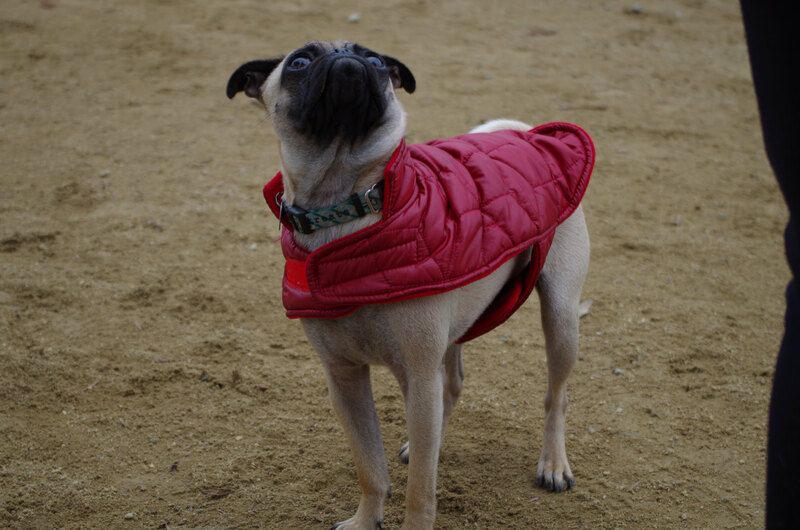 Pug’s have impressive levels of selective attention, but when food’s involved, they’re on the alert! It looks like this little pug has spotted something tasty!